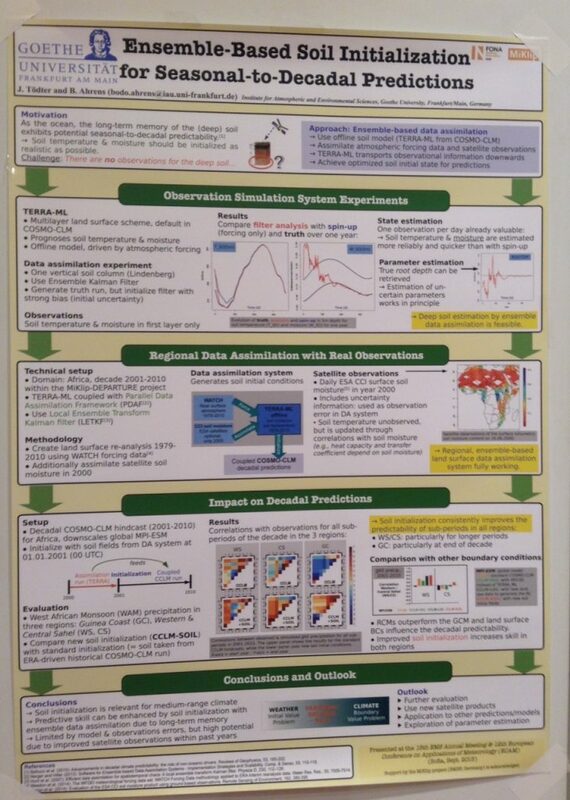 received the award for their poster entitled: Ensemble-based Soil Initialization for Seasonal-to-Decadal Predictions. The committee congratulated the winners on their excellent presentation, which was well organised, clear with good structure and most importantly attractive. 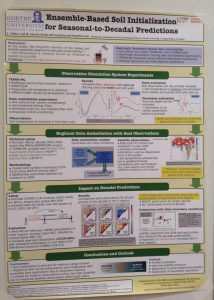 The science was innovative and raised important issues for both NWP and climate modelling.